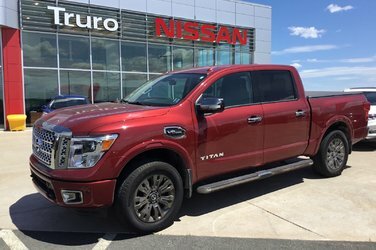 Comes with Nissan’s 5 year 160 000km bumper to bumper warranty! This is also the Platinum Reserve package which means you get every feature available! Upgraded leather seats, heated and cooled front seats,heated rear seats, around view camera, Rockford sound system, power everything and tons more!! 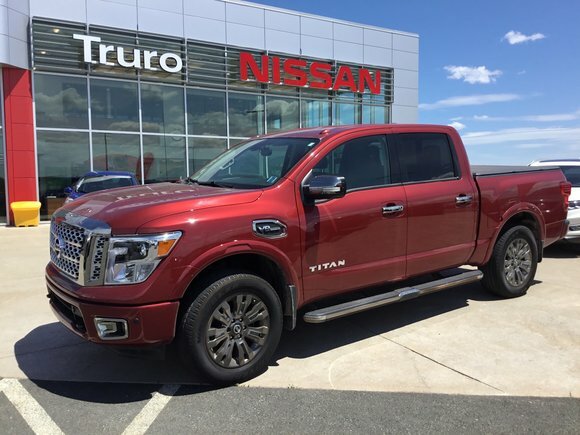 Lots of Warranty remaining on this Low Km Titan!